We use POSLAJU/ARAMEX/DHL for international shipment. It takes 2-5 working days to reach our customers in Asia, Middle East and Oceania, and 3-15 working days for other area. Shipping charges will be added onto your shopping carts accordingly based on delivery address. 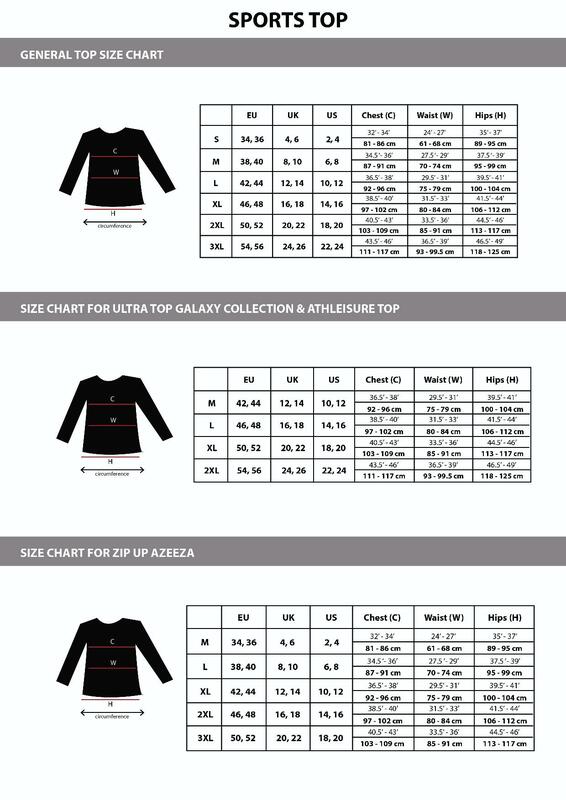 The charges are as below in Ringgit Malaysia (RM), Singapore Dollars (SGD) or United States Dollars (USD). It is a flat rate, so you can purchase as many items as you wish in a delivery. The shipping fee does not include taxes and custom duties. Customers are responsible to pay taxes or custom duties levied by tax authorities in their respective countries. 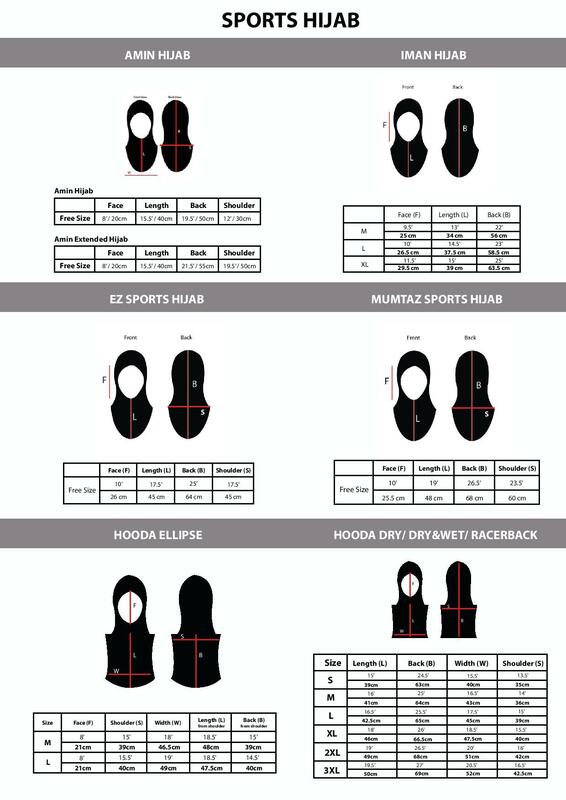 Here's a size chart to ease your shopping experience. 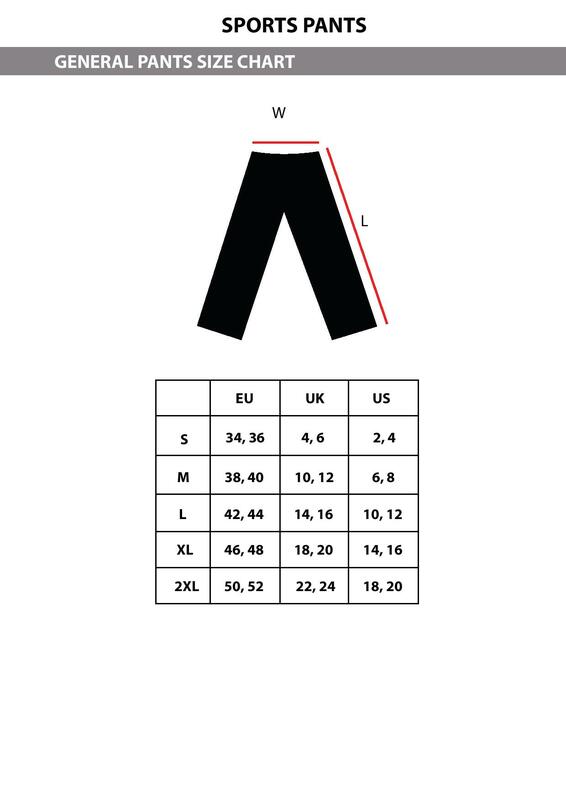 The size chart covers conversion for EU, UK and US sizing standards.